Gaza/Jerusalem - Palestinian militants fired rockets from Gaza into Israel on Tuesday, drawing retaliatory air strikes and breaking a day-long lull in cross-border fighting between Israel and Hamas that could impact an Israeli election two weeks away. The border was mostly quiet on Tuesday and the military lifted its security restrictions in the area. 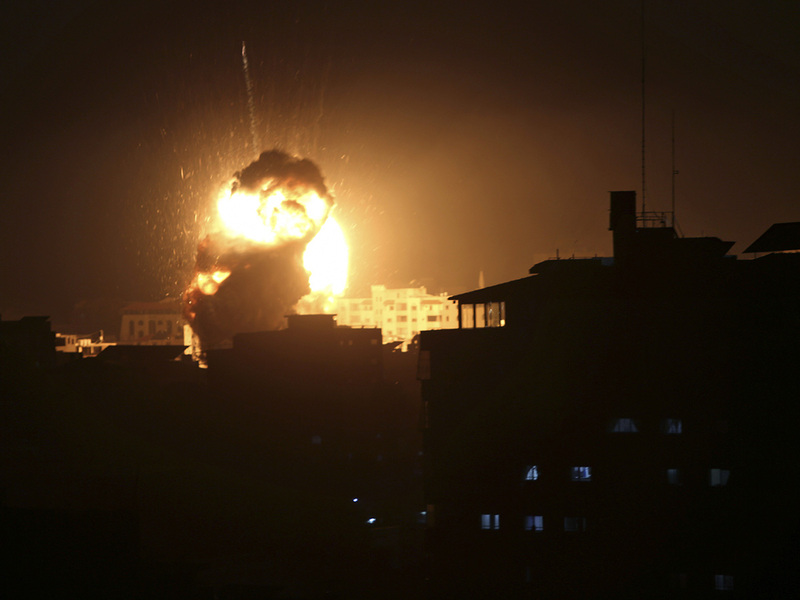 But after darkness fell, at least two rockets launched from Gaza triggered sirens on the occupied Israeli side of the border, the military said. Seven Israelis were injured in Monday's initial attack that hit the occupied village of Mishmeret, 120 km north of Gaza, and five Palestinians were wounded by the retaliatory Israeli strikes. "Netanyahu is trying to portray himself as a hero to his people, therefore he publicly denies the understanding reached with the Egyptians," Islamic Jihad official Khader Habib said. "Resistance factions are committed to calm as long as the enemy abides by it." Egypt was expected to pursue further truce talks on Wednesday, said a Palestinian official involved in the efforts. In the 2014 Gaza war, more than 2,100 Palestinians, most of them civilians, were killed in seven weeks of fighting. Sixty-six Israeli soldiers and seven civilians in Israel were killed. "We don't want war, but if Israel wants it then what should we do? We ask our factions to respond," said Mohammad Sayed, 40. "But we hope Egypt reaches a deal to end this." Gaza is home to 2 million Palestinians, mostly descendants of people who fled or were driven from homes in Israel on its founding in 1948. Israel captured the territory in the 1967 war but pulled out its troops in 2005. Hamas took control two years later, and Israel and Egypt have since maintained a security blockade that has brought Gaza's economy to a state of collapse. A total of 500 houses in the Gaza Strip were damaged by the latest Israeli airstrikes, Palestine's public works minister said on Wednesday. 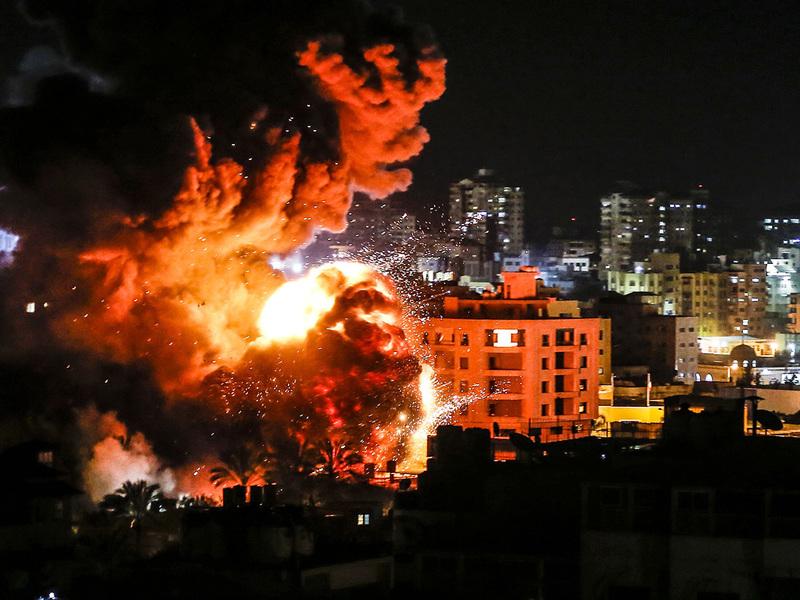 "In Israeli airstrikes against Gaza, 30 houses were completely destroyed and 500 houses were damaged," Mufeed al-Hasayneh said in a statement.